We had 56 athletes take part in our Fall season last year. 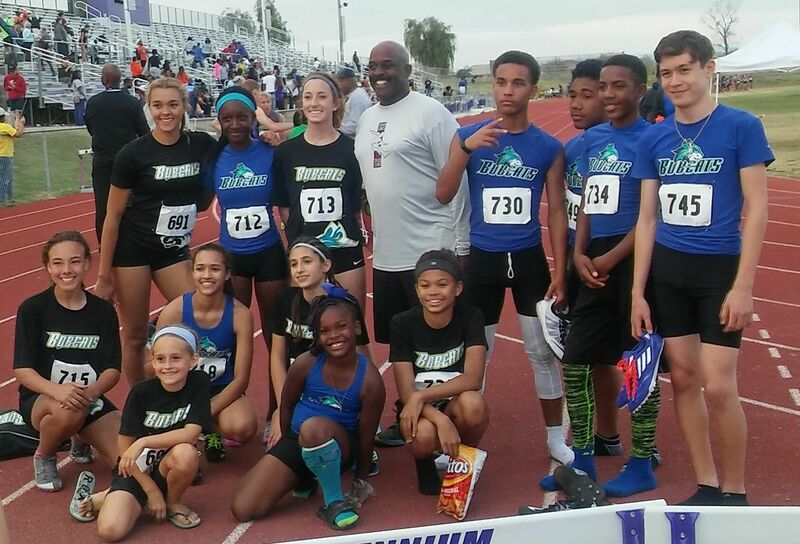 Over 90% of those qualified for their High School State meet, have qualified for the USATF National meet, and are ranked top twenty in the country in their respective events. We will only take the first 40 who register. Last year we turned away 12 athletes because we wanted to give quality instructions with the staff we had. The “Fall season is popular for the High School student/athletes as it prepares them for their High school season. The fall season is also good for those who have not been involved in track & field or “club track” and a great way to keep in shape. We provide strength & conditioning, speed & agility, core work, long distance training, hurdle work, and proper running mechanics. We throw in music, camaraderie, and lots of fun!! Younger athletes can do x-country meets. High school athletes will compete in Jr College meets. Anyone who joins after May 1, 2019 the cost is $250.00. We do not pro-rate. Pre-Season registration will begin on November 1, 2018, however you can pre-register anytime after. All fees must be paid in full prior to your first practice. Coaching fee is due by March 1, 2019. We will not allow partial payments in 2019. We do not have any scholarships available at this time. If you need a payment plan we will allow you to start now and all fees must be paid prior to December 31, 2018. The fee includes Bobcat Registration, USATF Registration, Uniforms, Meet Fees, Equipment Cost, Admin Cost, Water / Gatorade at all track meets & Nutrition at all track meet. We have the privilege to practice on a very nice Junior College track and have access to all the equipment. We are the only club in the Valley with access to all equipment, pits and hurdles throughout the season. We will have new uniforms for the 2019 season!! 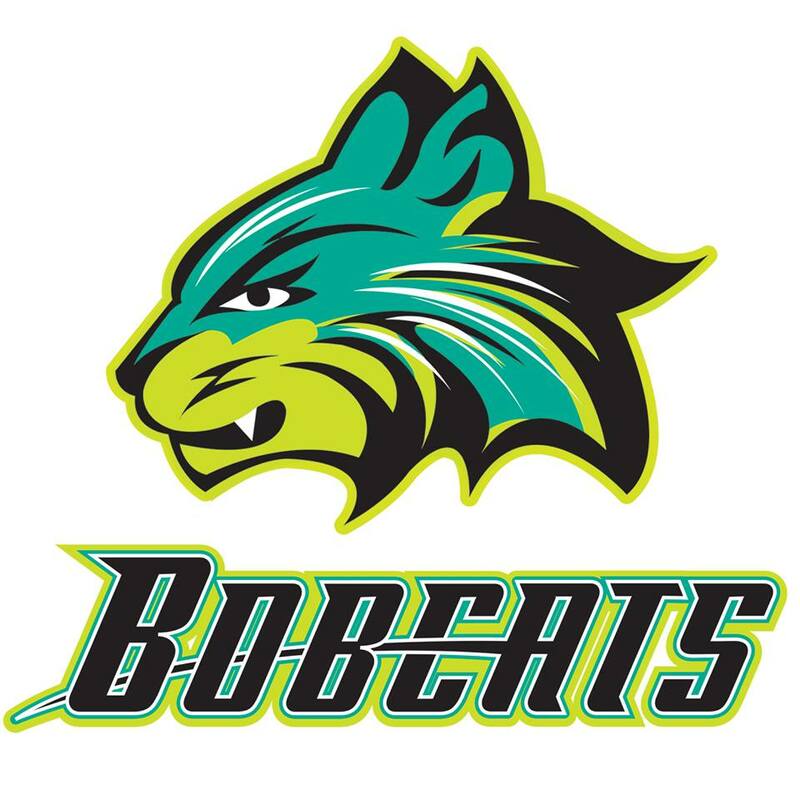 You can purchase Bobcat Fan gear at any time and it is delivered to your door. 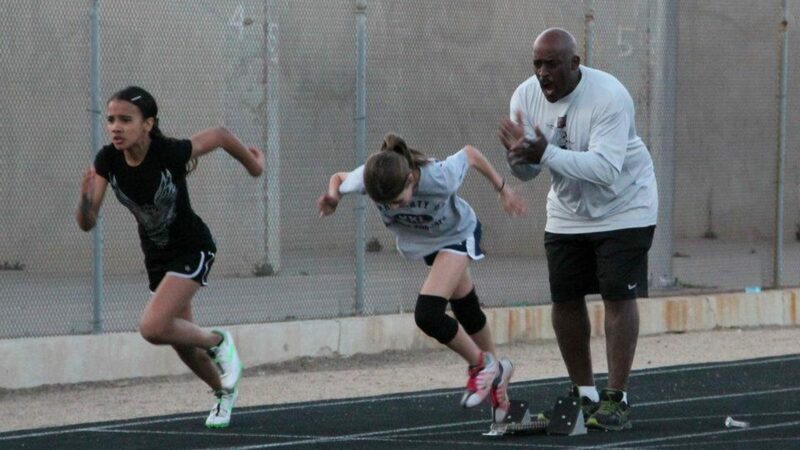 Is your child on the School Track Team?